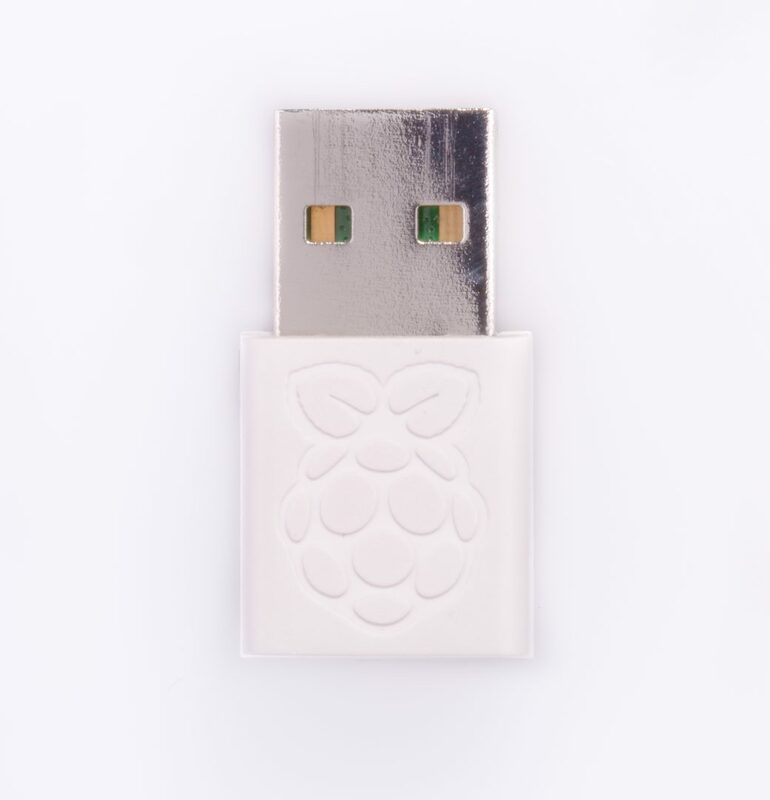 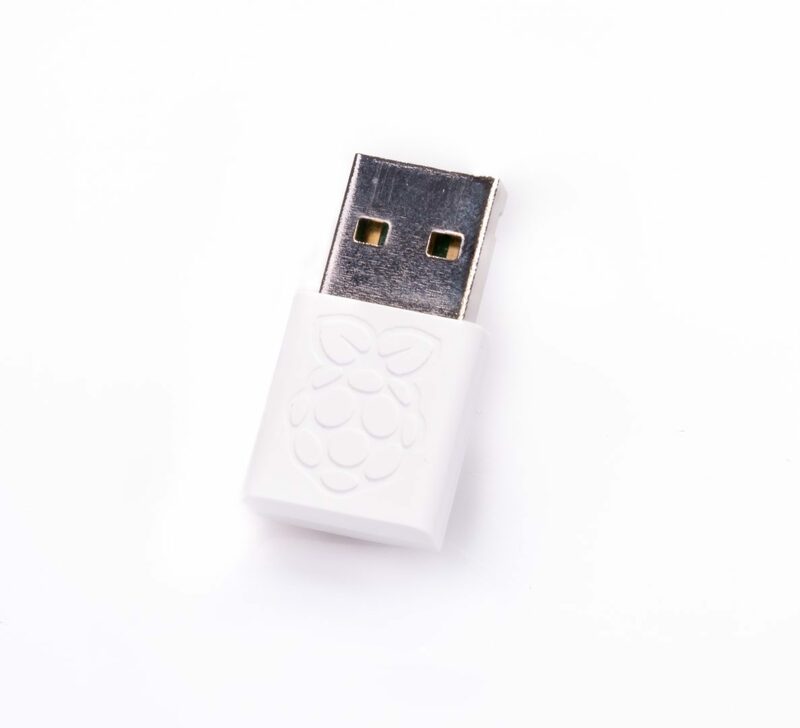 The official universal USB WiFi dongle for Raspberry Pi. 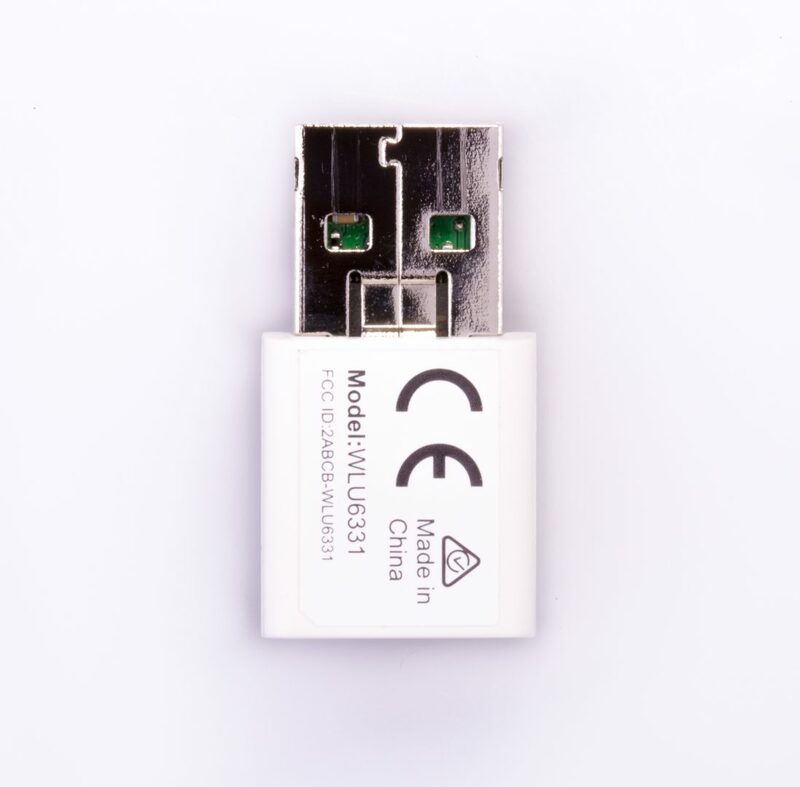 This product was announced as End of Life in January 2018. 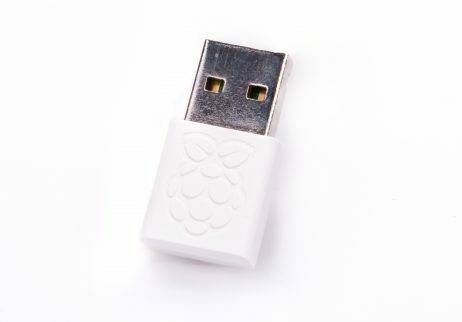 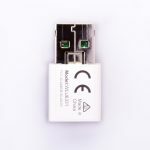 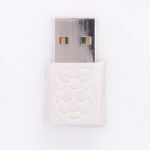 The official and recommended universal USB WiFi dongle for Raspberry Pi. This product is now End of Life but stock is still available at some approved resellers.